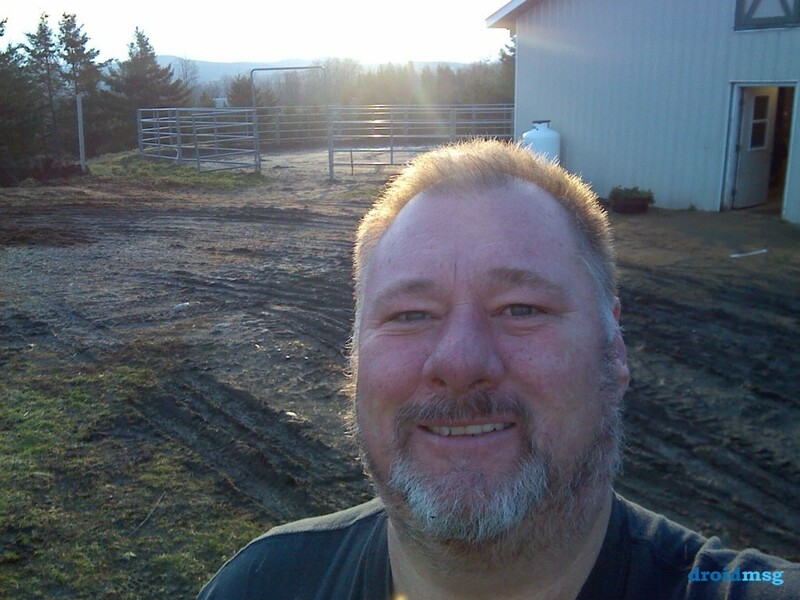 [SeanB, 50] chat with women. NO MEN! instant ban! chat with women. NO MEN! instant ban!